A great video showing some of the ways Softubs are unique and why people love them! America's favorite portable hot tub FOR OVER 30 YEARS. 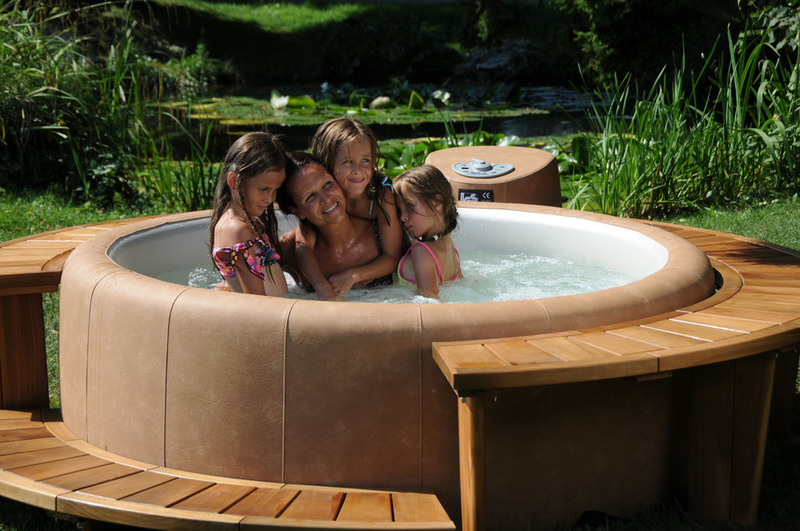 Softub Spas are energy-efficient and eco-friendly. Their patented heat-without-a-heater feature literally costs just pennies a day to operate while keeping your tub at any desired temperature between 80°-106°. All Softubs are registered as energy-efficient appliances and are manufactured in a "green" facility here in the USA! 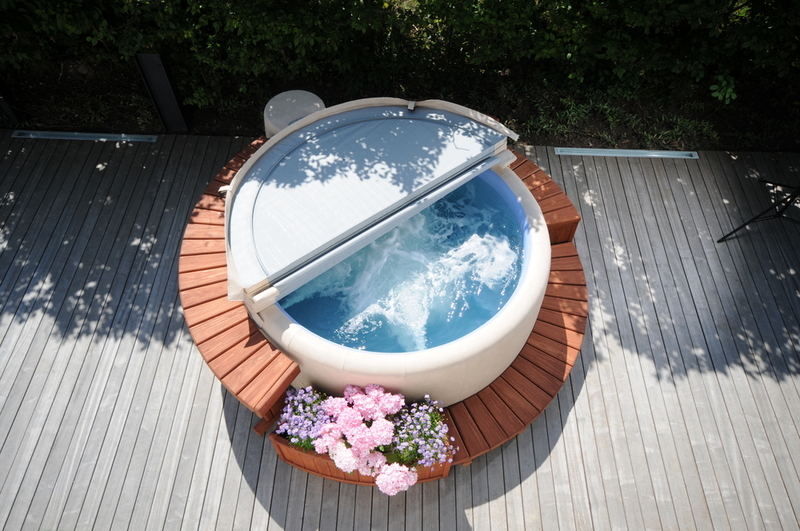 Everything is included when you purchase a Softub, just add water! Softubs come complete with the 1.5 HP Hydromate Power Pak, the sealed high density insulated cover with locking straps, an underwater LED light, your choice of seven designer colors, and a 5 year Limited Warranty.